New Life is a community of ordinary people from all walks of life…construction workers, business owners, secretaries, homemakers, entrepreneurs, teachers…just a variety of people within the community. The New Life family is made up of people with no church background to those raised in church. Average people with an extraordinary God. NLCC owns 12 acres of property on Highway 17 and is currently undergoing a building project for a new 12,000 square foot facility. NLCC is a lively, energetic, growing and friendly church. We believe that God is not dead, therefore, His church is not dead! NLCC is the type of church where you can grow and mature your relationship with the Lord, Jesus Christ. We believe in a relationship, not a religion! We are the type of church that is not satisfied with going through the motions on Sunday and never experiencing God’s power and never being changed! We believe that when you experience an encounter with God you will be changed! NLCC is the type of church who welcomes the Holy Spirit in our services which allows you to have a divine encounter with Jesus Christ. 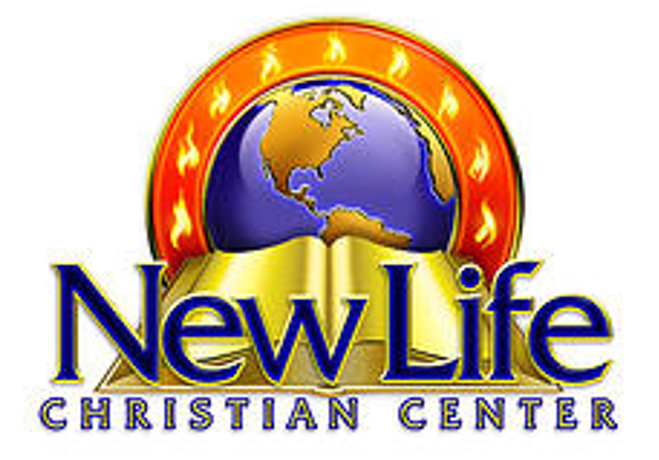 If you need more…you want more…you are not satisfied spiritually…NLCC is the place for you!